Welcome. 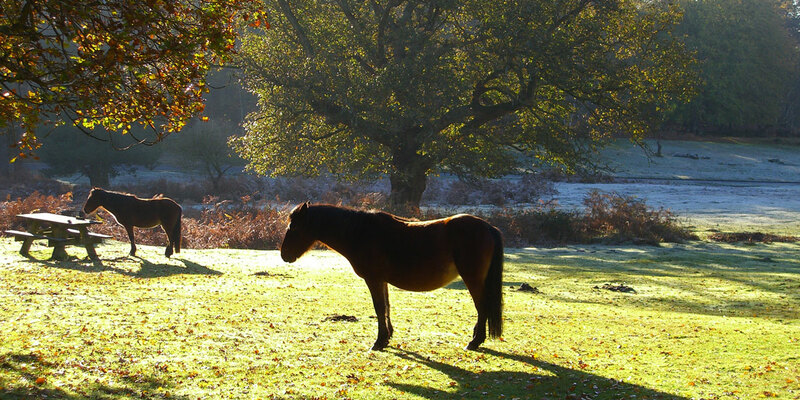 The Horse Raft, based in the New Forest in Hampshire, offers a unique opportunity to benefit from the feelings of wellbeing and calmness that come from spending time with horses in a beautiful natural environment and from exploring the unique nature of the New Forest. The Raft was born following the request from one or two individuals who were suffering terminal illnesses and had never managed to ‘meet’ a horse in their lives and were keen to do so. 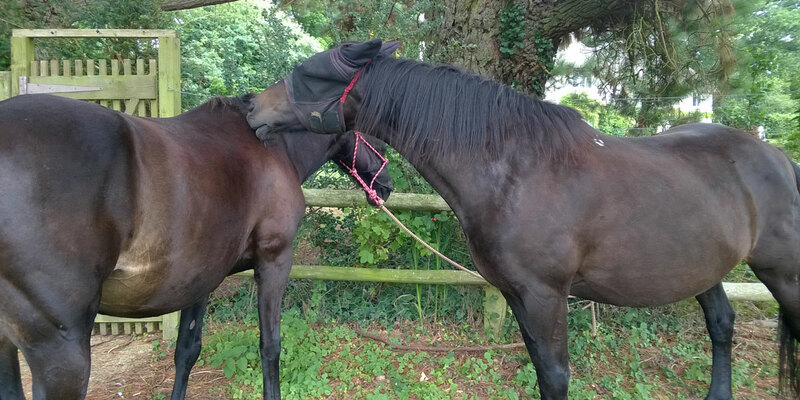 The resulting connections with an old, retired horse called Chloe were both moving and clearly beneficial. 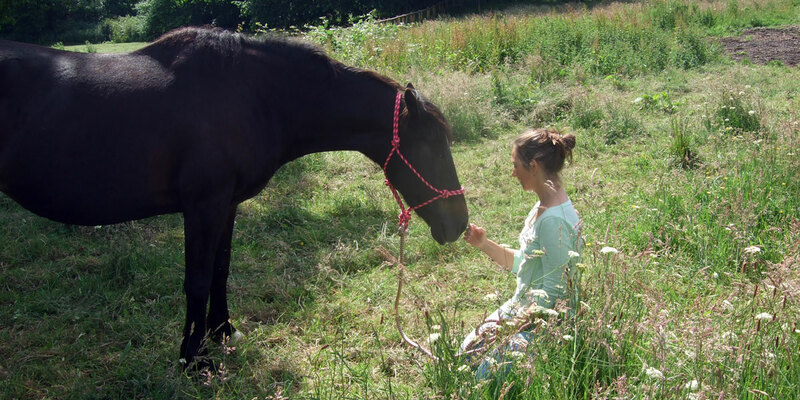 Thus there is potential for helping people from many walks of life to find restorative and nurturing support from connecting with horses and nature. We all know that if only we could stop the world spinning, take time out and breathe the fresh air we would benefit from the break. It is hoped the Horse Raft will facilitate this. 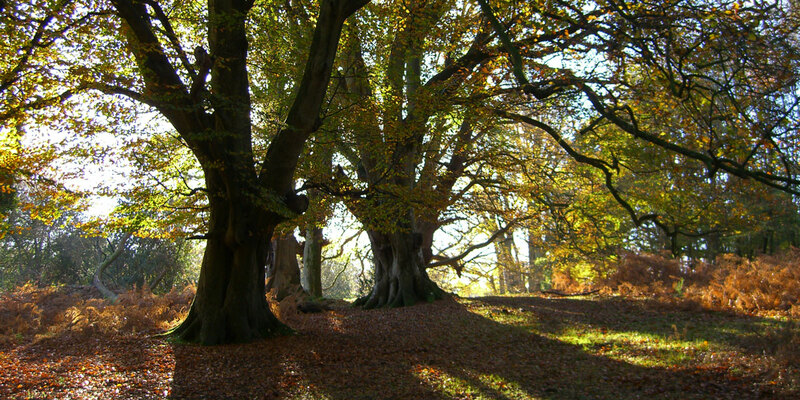 Even if only a few people join in; making friends with a horse or two while enjoying time and learning a bit about the New Forest, it will have succeeded in its aims. The Horse Raft CIC is Community Interest Company which is a legal form of social enterprise and a not-for-profit organisation.